It's the medical recommendation runners get most often. Injured knee? Ice it. Sore shin? Ice it. And it really is good advice—but if you do it wrong, you could damage surrounding muscle tissues, says Joseph Dykstra, M.A., assistant athletic trainer at Calvin College in Grand Rapids, Michigan. Icing decreases pain and inflammation and enhances healing. This guide will make icing crystal clear, so you can heal faster and get back out on the pavement. Numbing a body part before running can block signals to your brain that would tell you to back off. This may cause you to alter your gait and form, increasing your risk for injury. 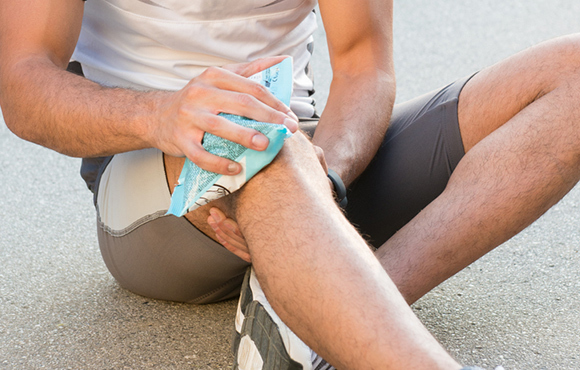 Whether you suffer an acute injury or have a chronic issue, ice the area as soon as you get home. 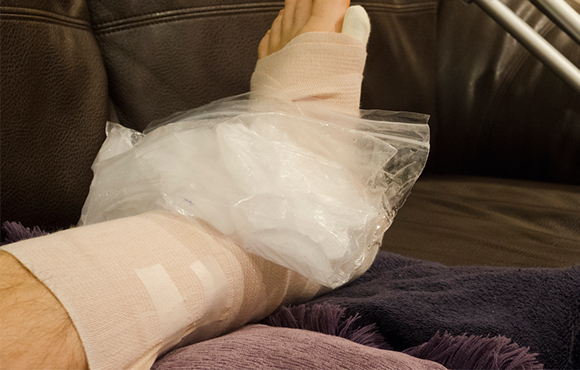 When applied immediately, ice decreases swelling and initiates healing. Don't ice for more than 20 minutes or you'll risk frostbite. If your skin looks red, it's a warning sign you're pushing it. Remove the ice once you feel numbness. 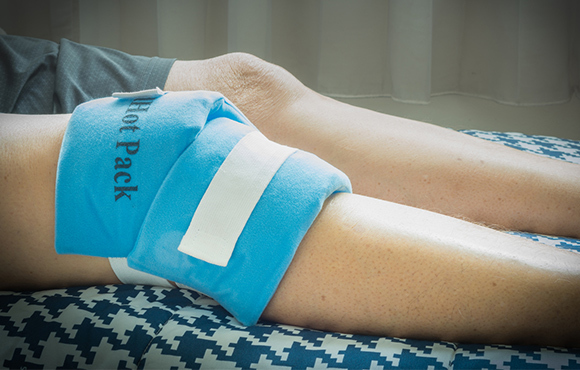 "If you ice less than 10 minutes, you'll cool your skin, but there will be minimal effect on underlying muscle tissue," Dykstra says. "Fifteen to 20 minutes is ideal." An injury benefits from ice in the days following the trauma but one day isn't going to be enough to completely heal. 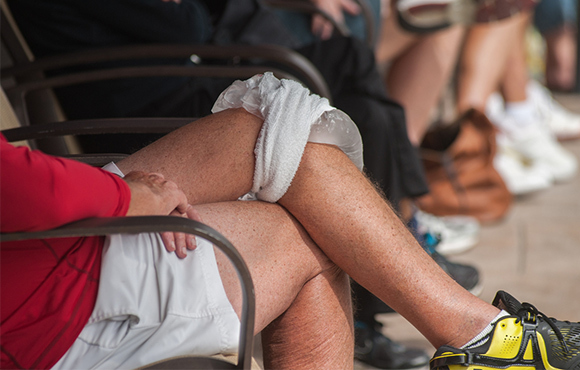 If your symptoms worsen, or if your knee has been nagging you forever, see a doctor. 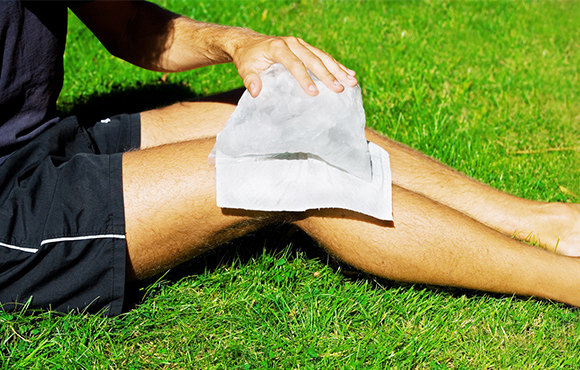 To maximize the benefits, ice three to five times a day, with at least 45 minutes in between applications. This keeps tissue temperature low and minimizes inflammation. 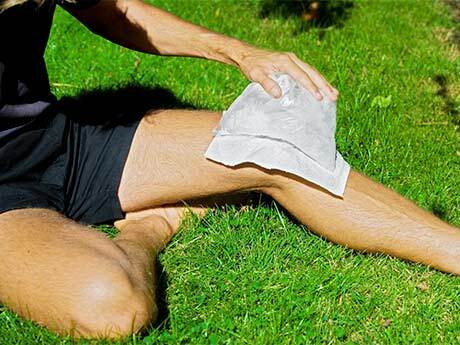 Should You Ice or Heat Your Running Injuries?